WordCamp Vienna is coming up in two weeks (April 27th-28th, 2019) and we had the chance to have a chat with Hannes Linsbauer who’s part of the WordCamp organizing team before the event. Thanks Hannes for your time and support for this interview! You can learn more about the WordPress Vienna community on their website or on Twitter. 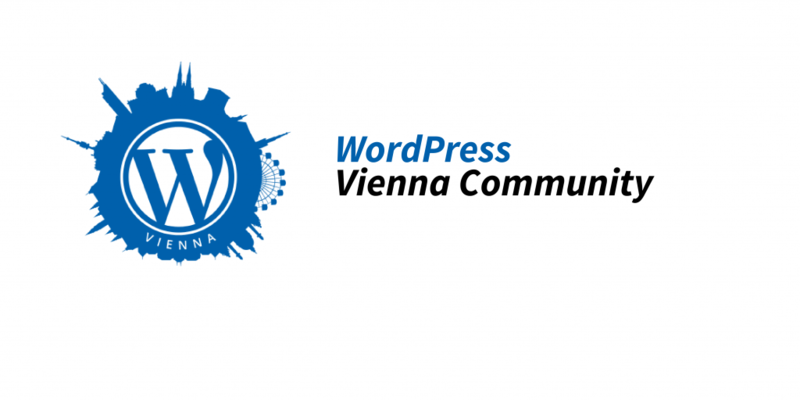 Who is the Vienna WordPress community? 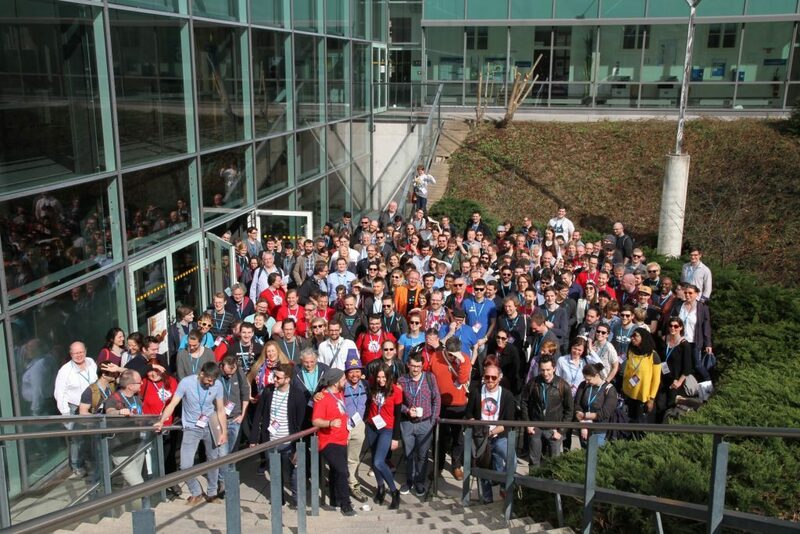 The first WordCamp Vienna happened back in 2015. It was organized by members of the community and today we are a team of about 10 people. The WordCamp Vienna community first started with monthly meetups with interesting speakers and we provide support for other WordPress users. WordCamp Vienna is growing every year, and for the 2019 edition, we are expecting 450 attendees! Personally, I own a full service internet agency in Austria called linomedia. We create websites and online shops since many years. We also offer graphic design and online marketing solutions too. I started my first blog in 1999, a gaming magazine called Gamers.at, it’s online for 20 years now. It helped me learn a lot that’s why I decided to start my own company. I love to create modern websites to help customers to start their business as well. For my first blog in 1999, we used a self-written CMS, very simple but functional, later we changed it to TYPO3 and since 2014 the magazine is running on WordPress. For my first projects with linomedia, we started with Joomla and changed later to WordPress. We use it since 2013, and we love WordPress because of its big community and all the great plugins you can use to expand the functionality of the website. Also, our customers love WordPress because it’s easy to use and it has many possibilities for flexible expansion options. After releasing my first customer projects with WordPress, I started to visit the first meetups from WPVienna to get involved in the Austrian community. At the monthly meetups, I’ve met a lot of interesting people. In 2017, I visited my first WordCamp and I was impressed by such a great event. The next year, I decided to ask the guys if they could need some help for organizing WordCamp in 2018. It was my first WordCamp as part of the organizers team and it was such a great and positive experience for me to do it again next year. Today you’re playing a key role in the WordCamp organization, tell our readers more about the biggest challenges and the new trends of the WordCamp Vienna. To organize such a big event with only volunteers it’s not so easy, because everyone has to run his own company and is really busy so there is not much time left to take care about the organization of such a big event. So, you need a very hard working team and a lot of fresh ideas to make another great WordCamp without having the same known stuff as the year before. It is a big challenge to find enough sponsors to finance everything. But we are happy that WordCamp Vienna is growing every year! I think the most important part of having a great WordCamp is finding a committed and hard-working team and that every member of the team gets the job he or she could do best. You need to find a good central location for the conference, find interesting speakers and nevertheless you need some good food and fun after the event for the people to love it and come next year again. What will be the future of the Vienna WordPress community? At the moment, we have a very good and stable organizing team and we are looking to find more good speakers for our meetups and next WordCamp Vienna. But we are also trying to focus more on our monthly meetups to attract more people and give support to WordPress users, who are not so experienced. The next focus might be to improve our website WPVienna and maybe find some connecting points to other similar communities to share experience and knowledge with them.